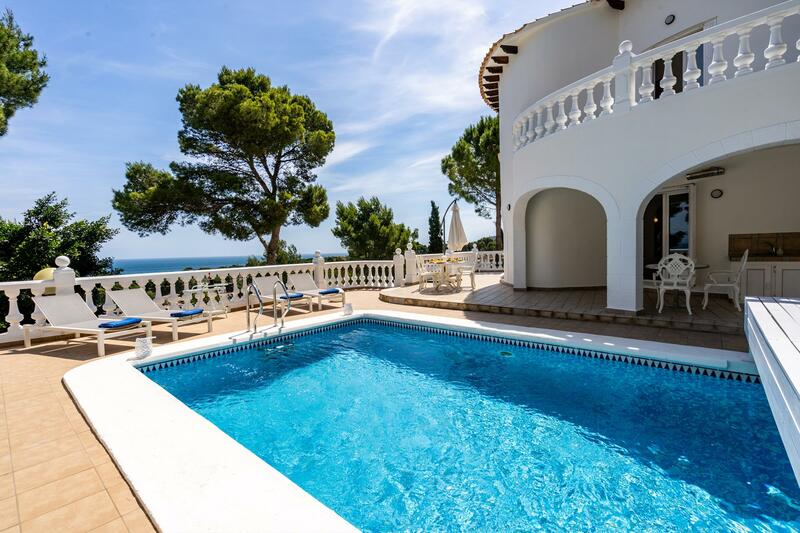 The requested dates for Villa Colina de los Pinos are not valid as Arrival/Departure days. 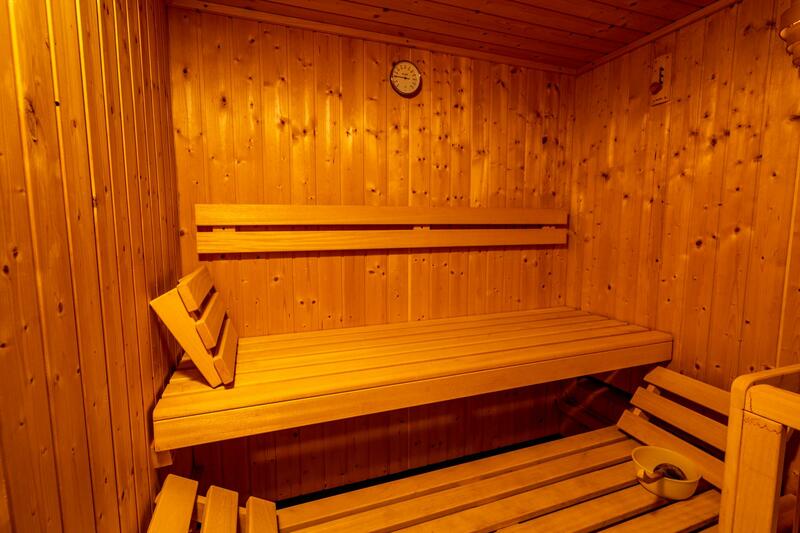 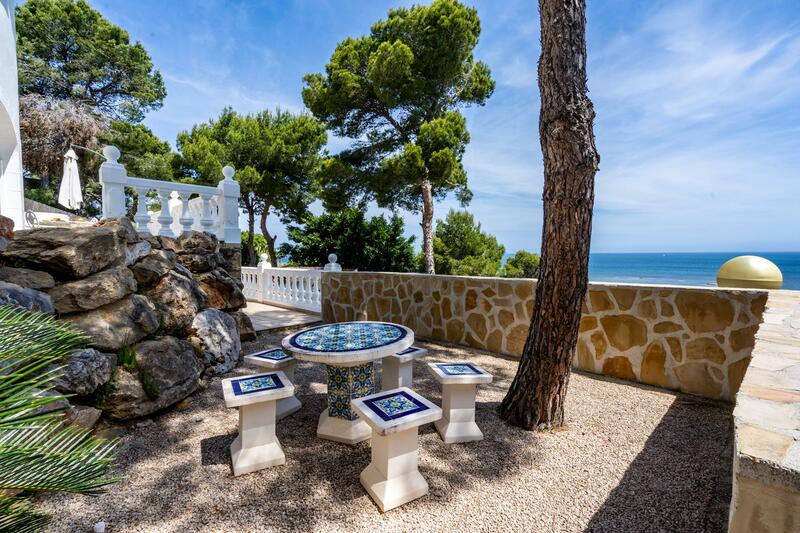 The minimum stay for Villa Colina de los Pinos is tmp_days days. 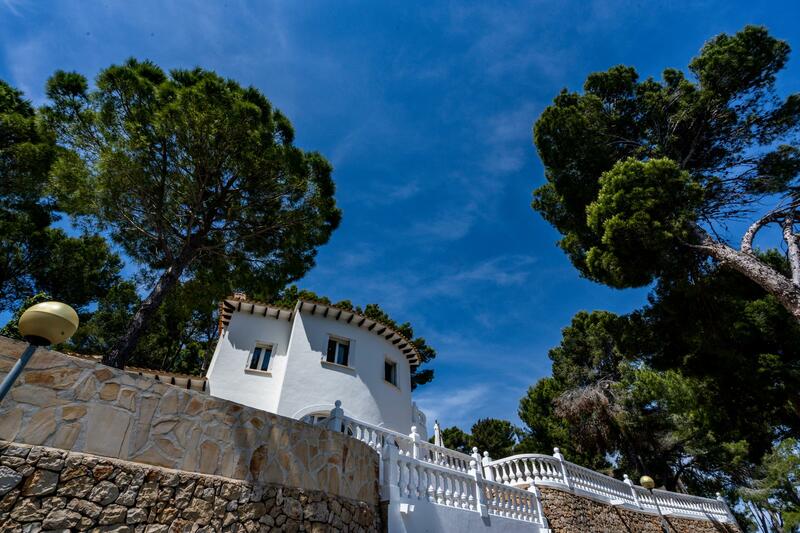 The valid Arrival/Departure day for Villa Colina de los Pinos is tmp_day. 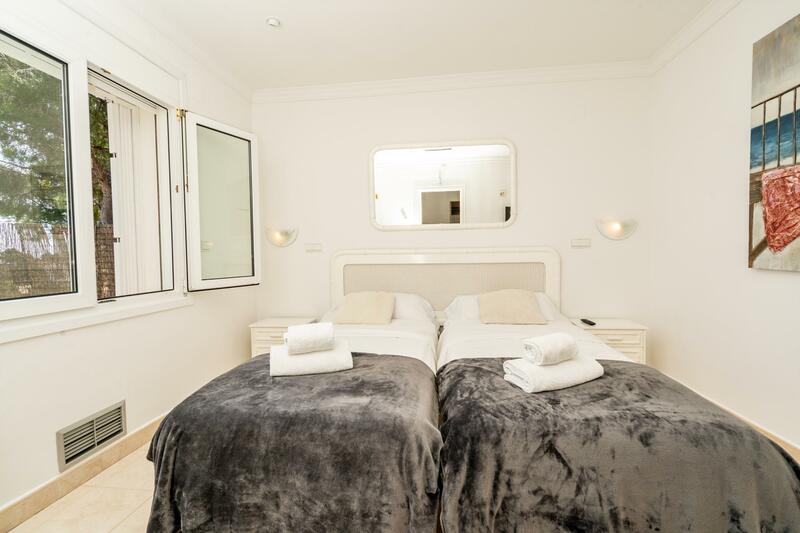 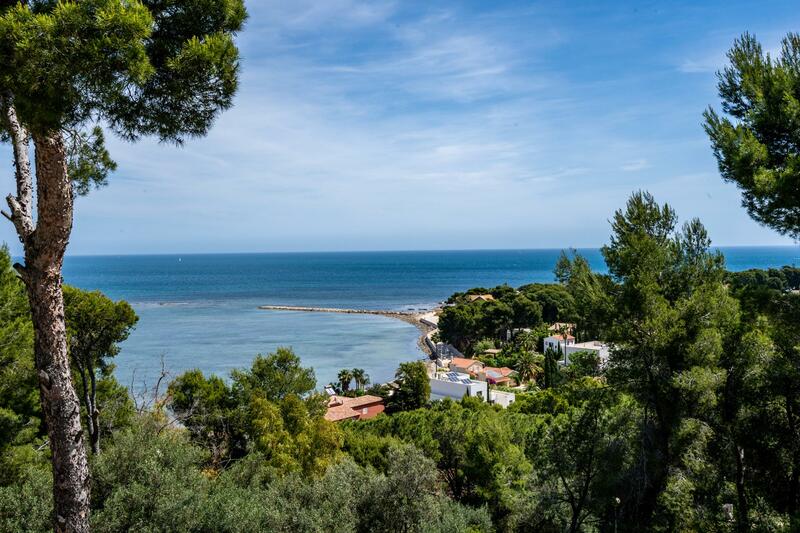 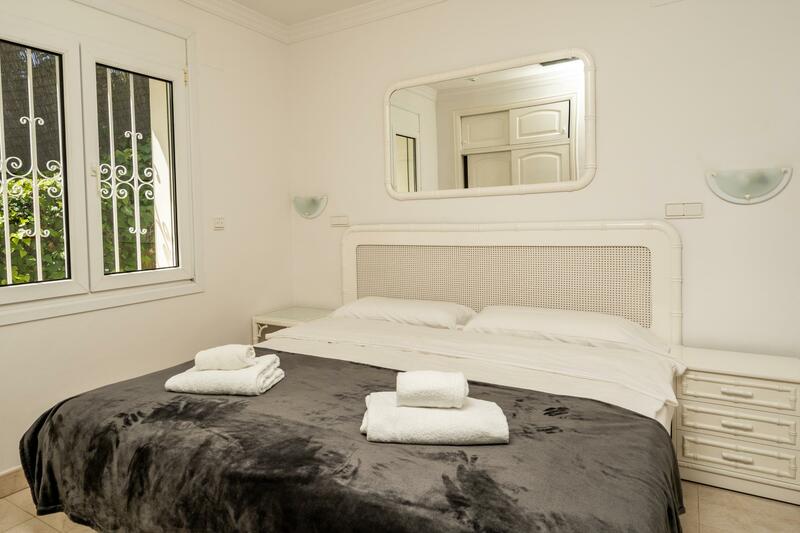 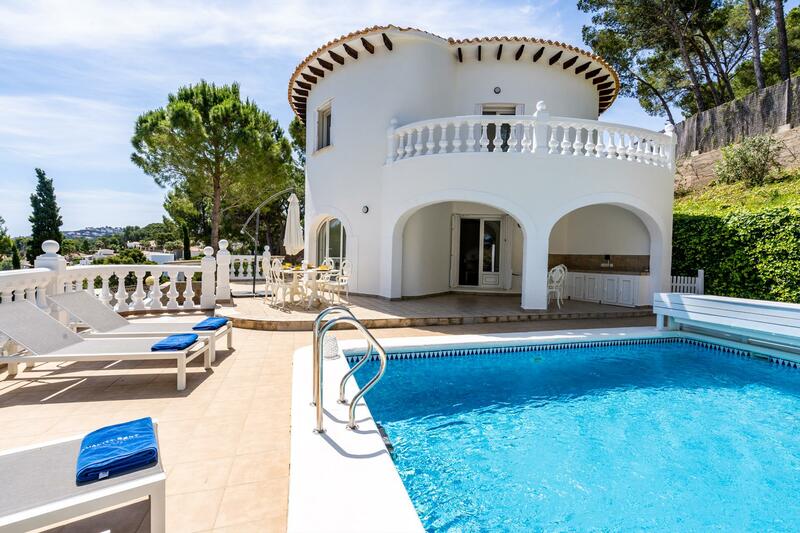 The requested dates for Villa Colina de los Pinos are not valid as Arrival/Departure days as they produce a gap that cannot be filled with another booking. 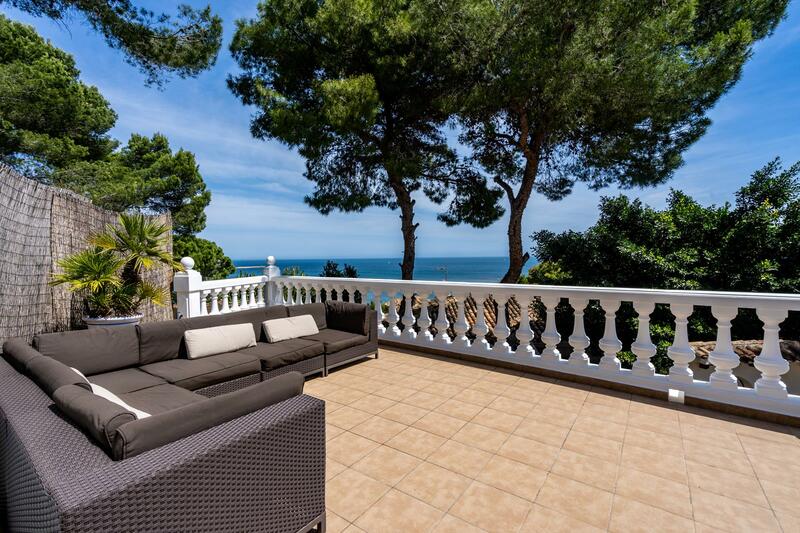 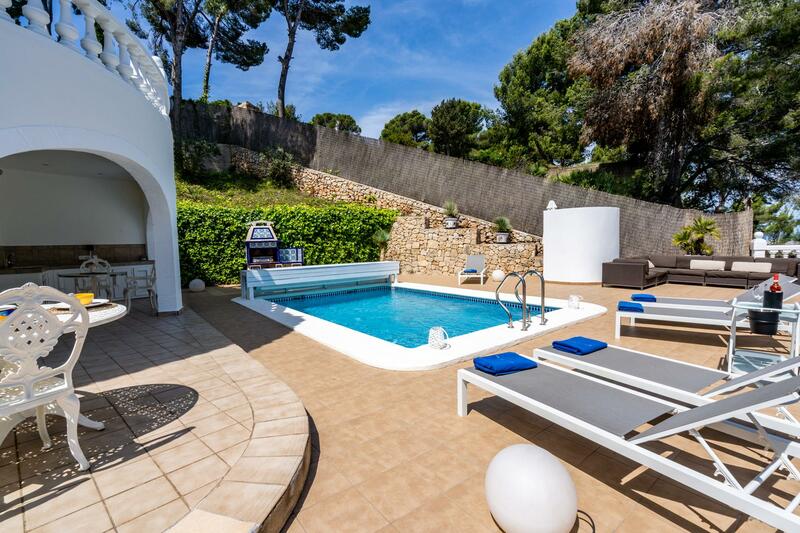 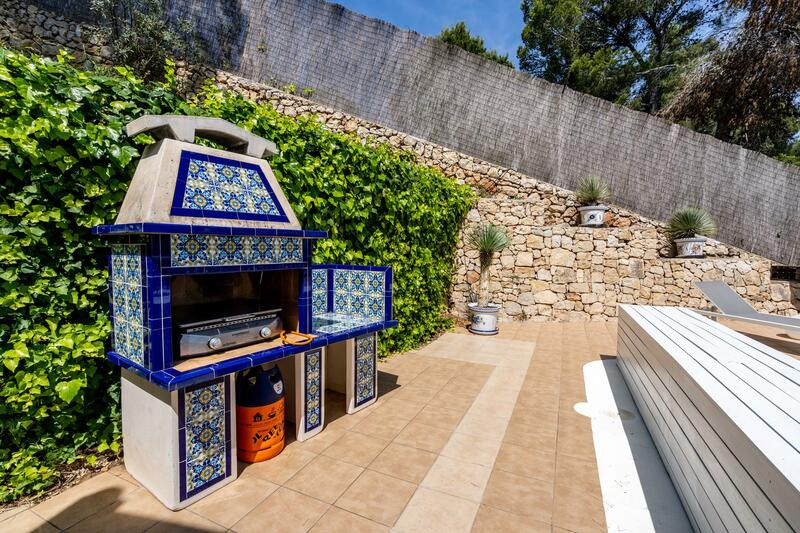 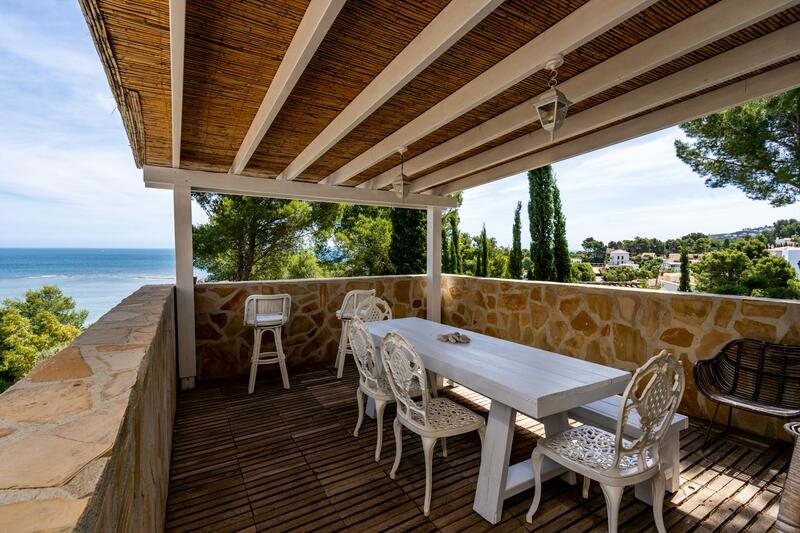 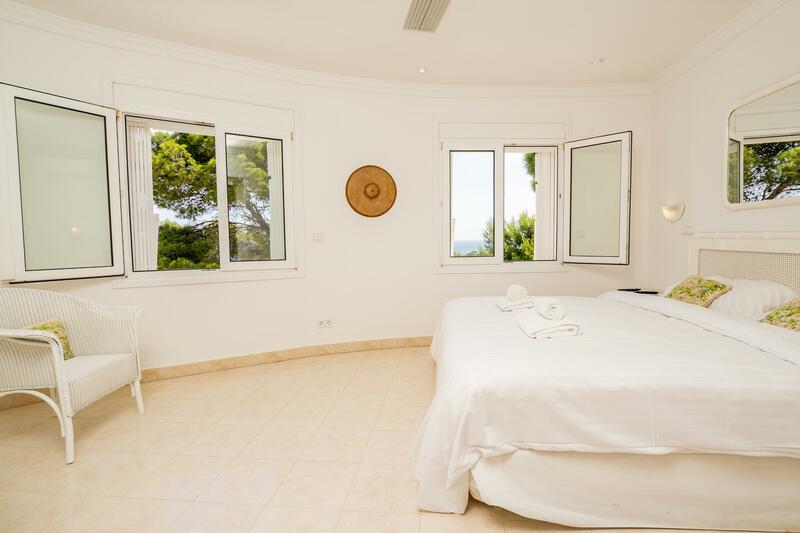 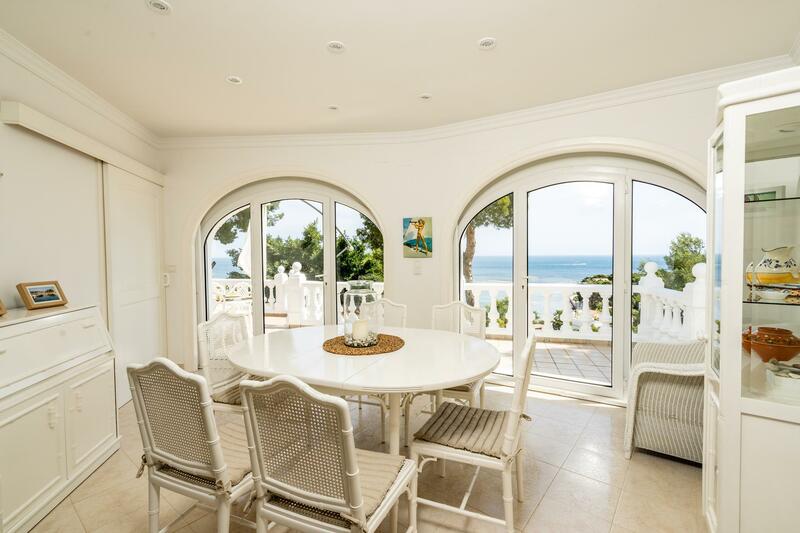 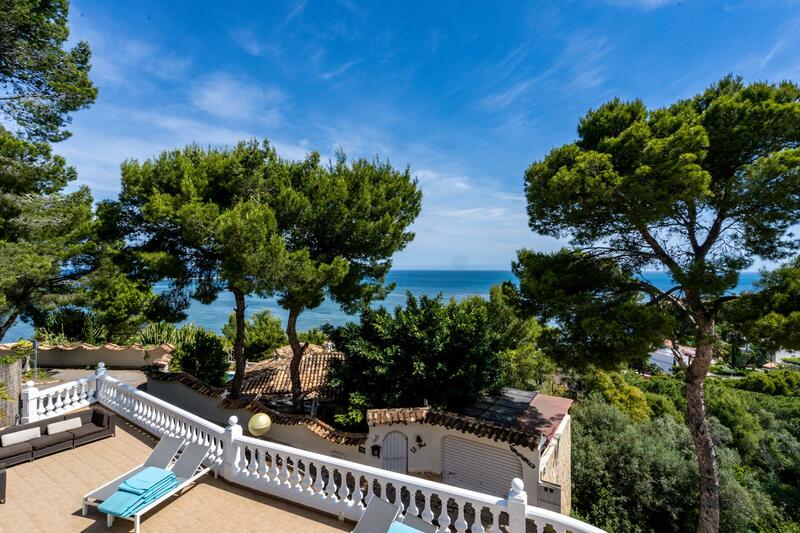 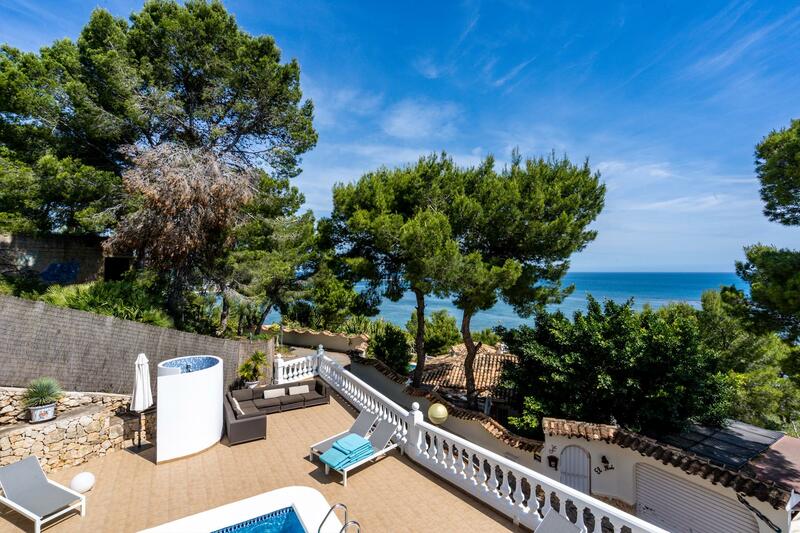 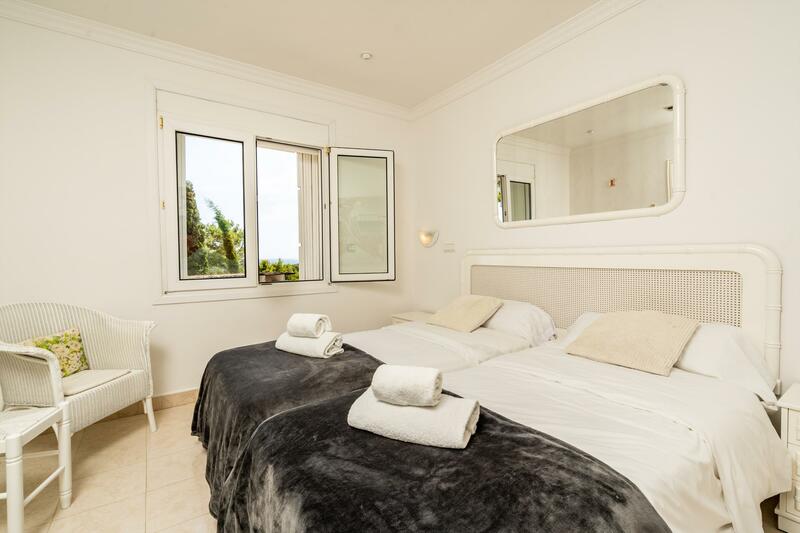 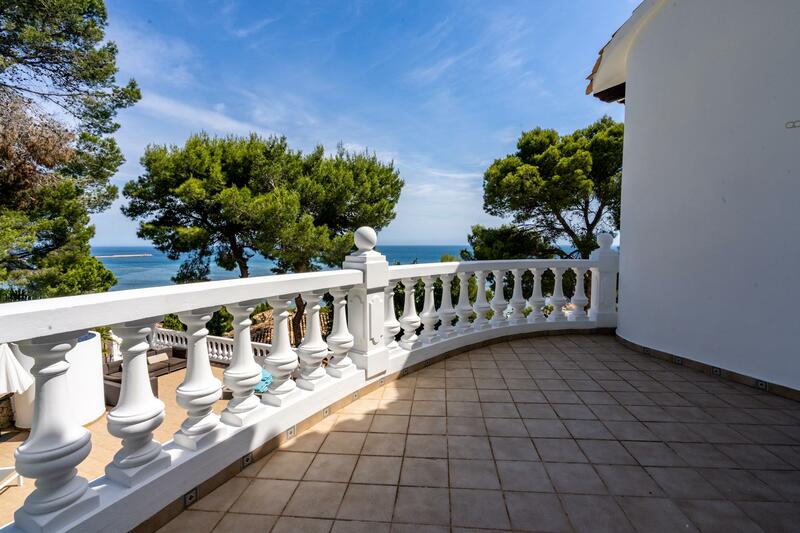 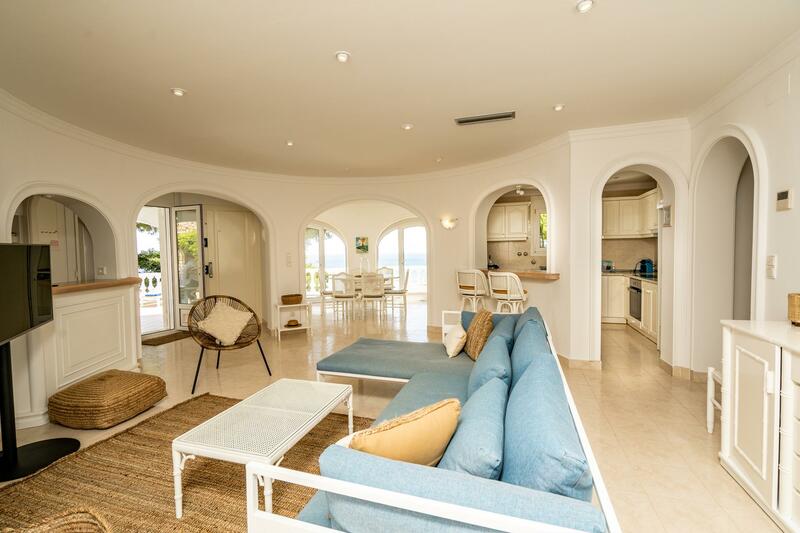 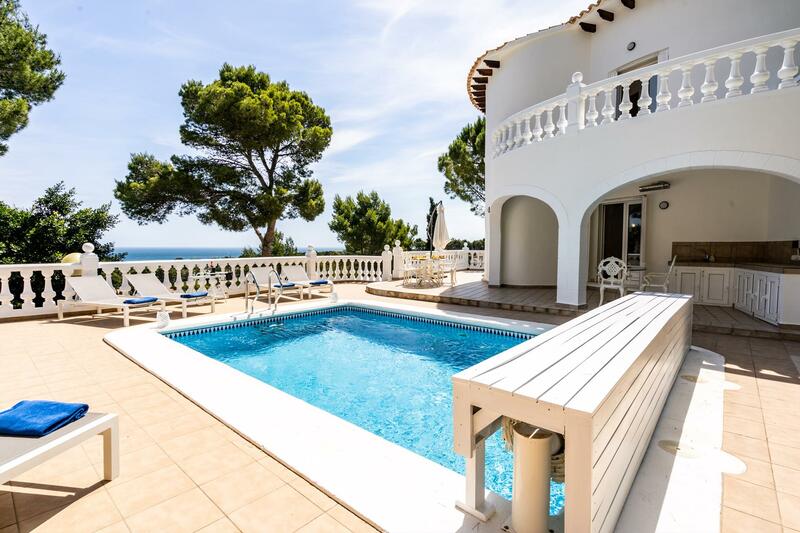 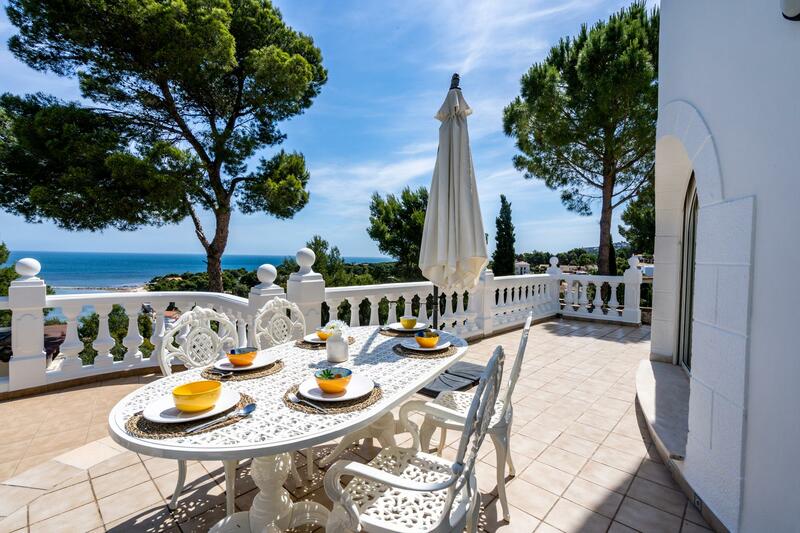 Lovely and luxury villa in Denia, on the Costa Blanca, Spain with private pool for 6 persons. 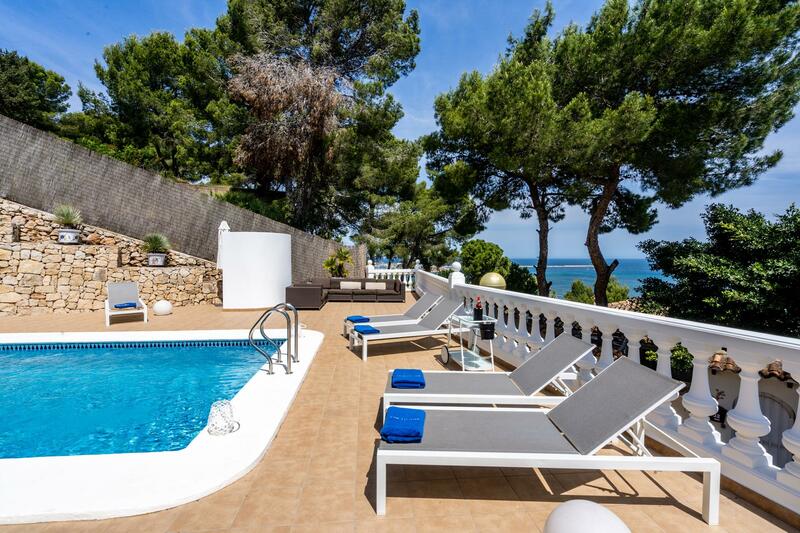 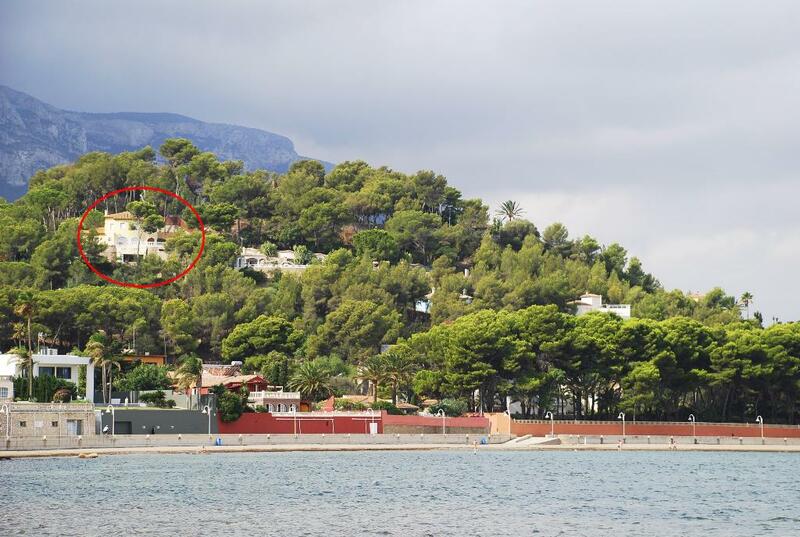 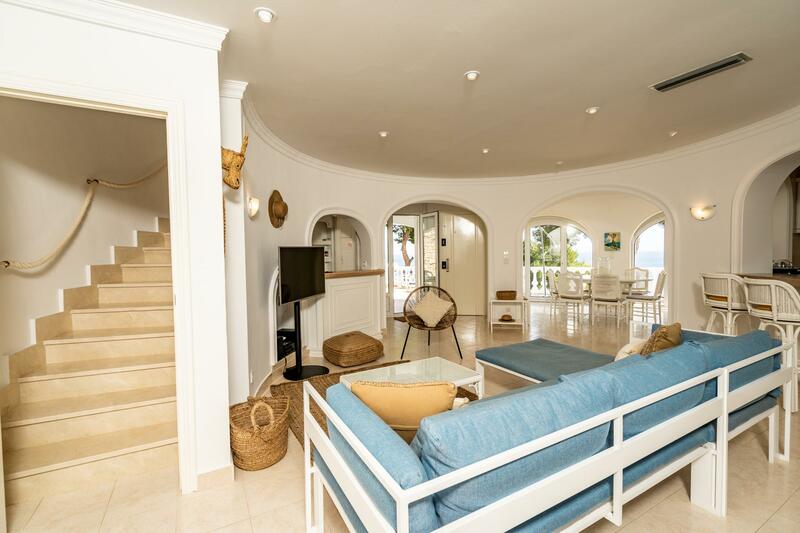 The villa is situated in a hilly and residential beach area and at 1 km from Las Rotas beach. 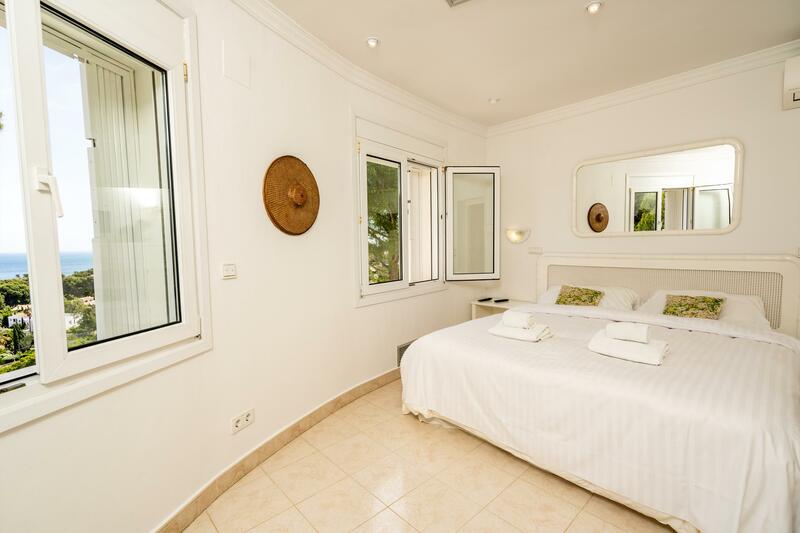 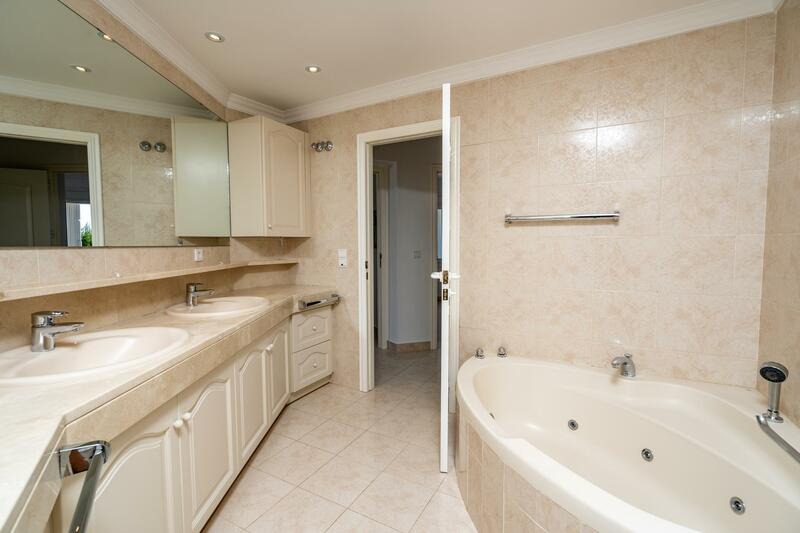 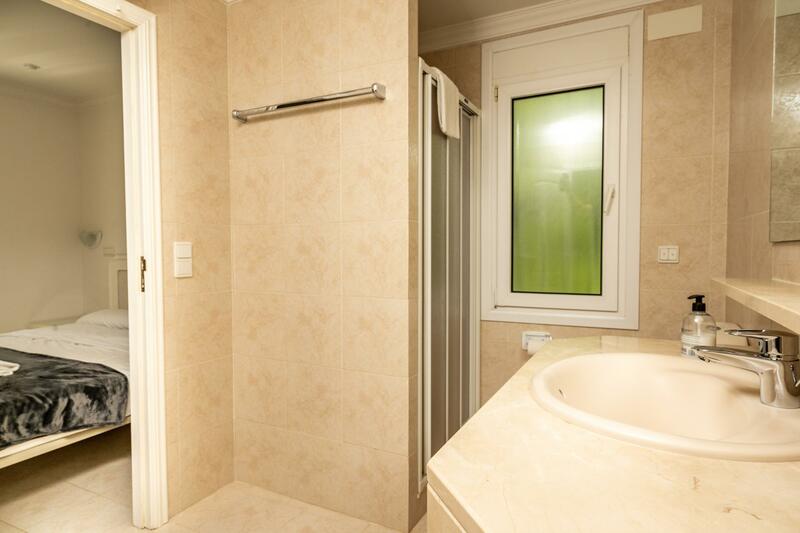 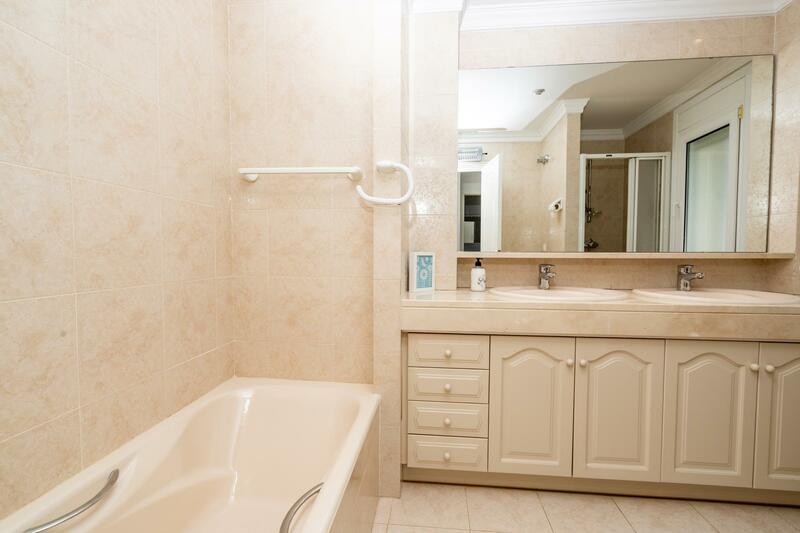 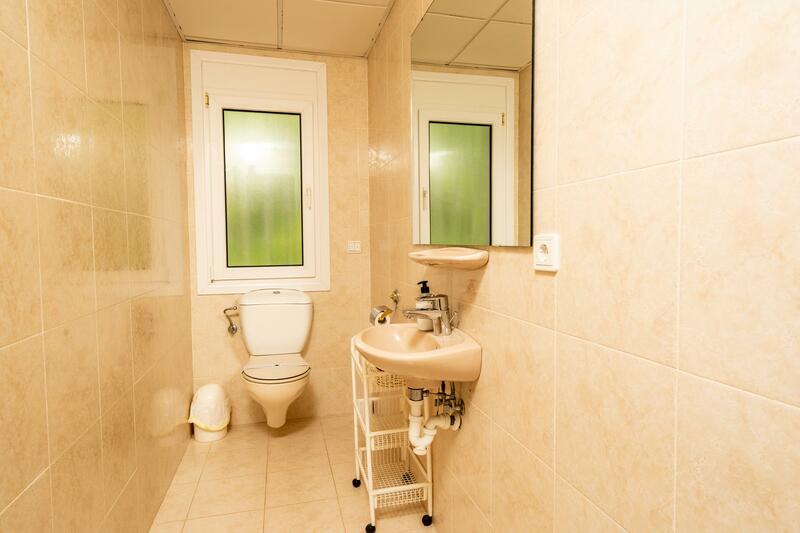 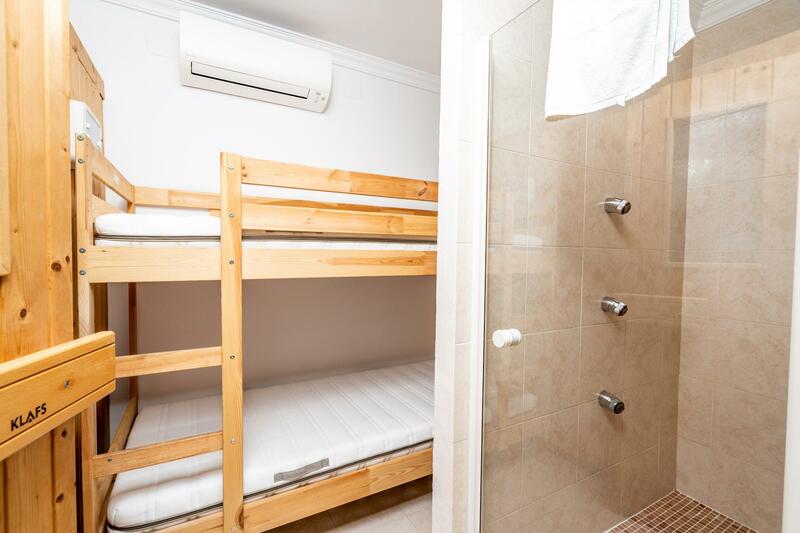 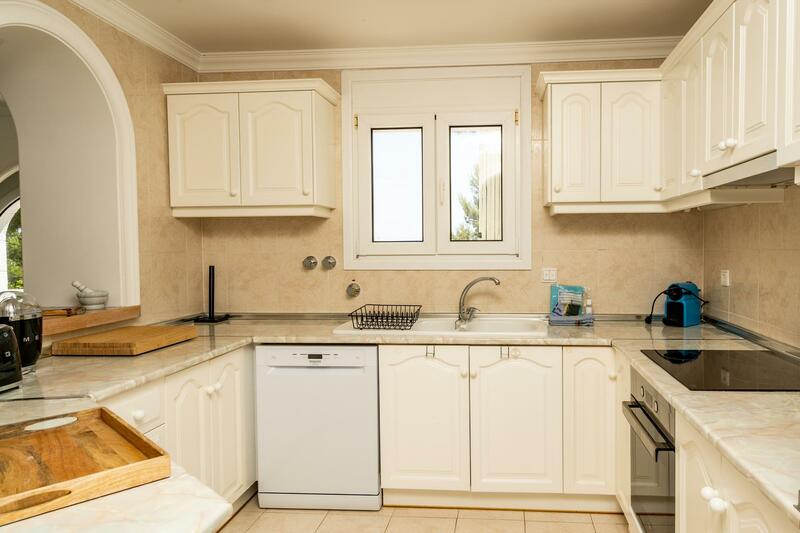 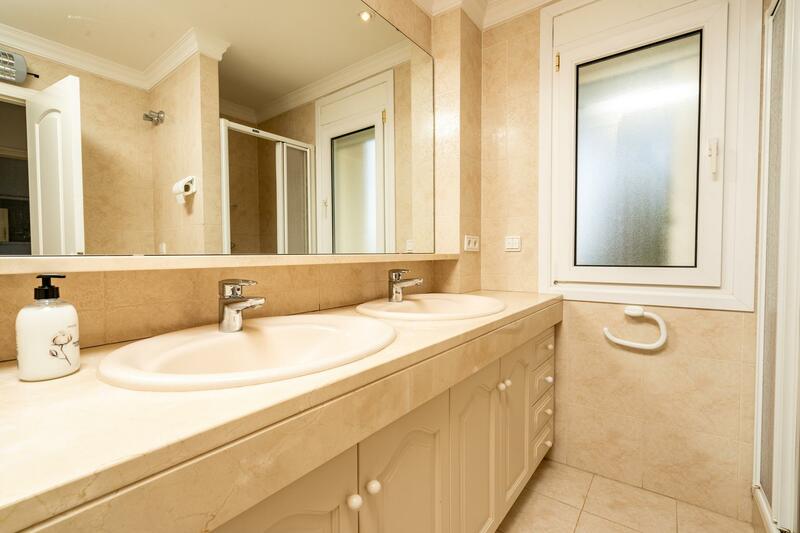 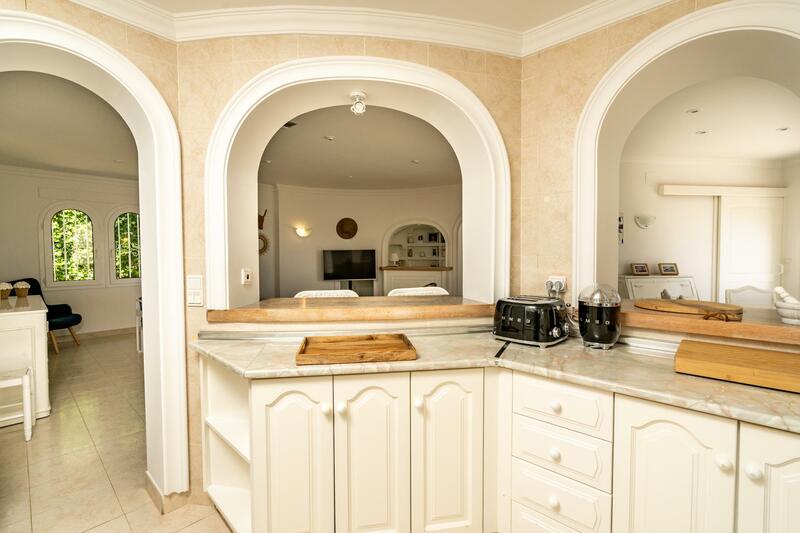 The villa has 3 bedrooms, 3 bathrooms and 1 guest toilet, spread over 2 levels. 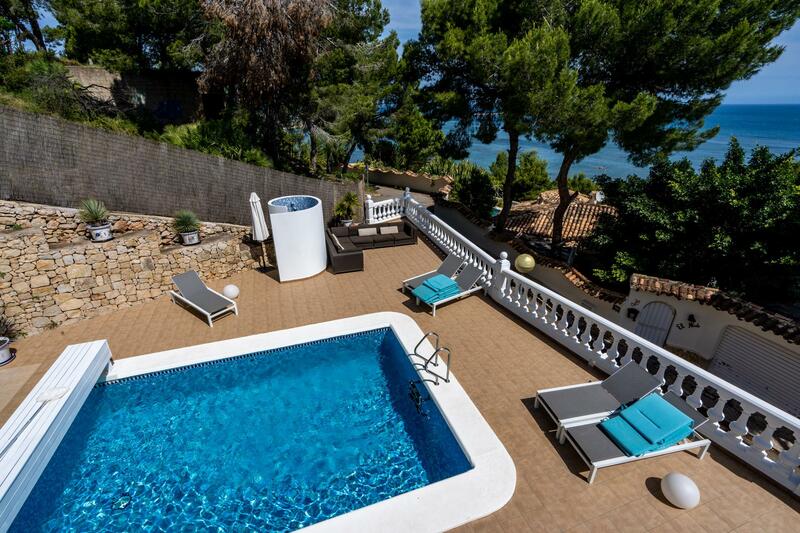 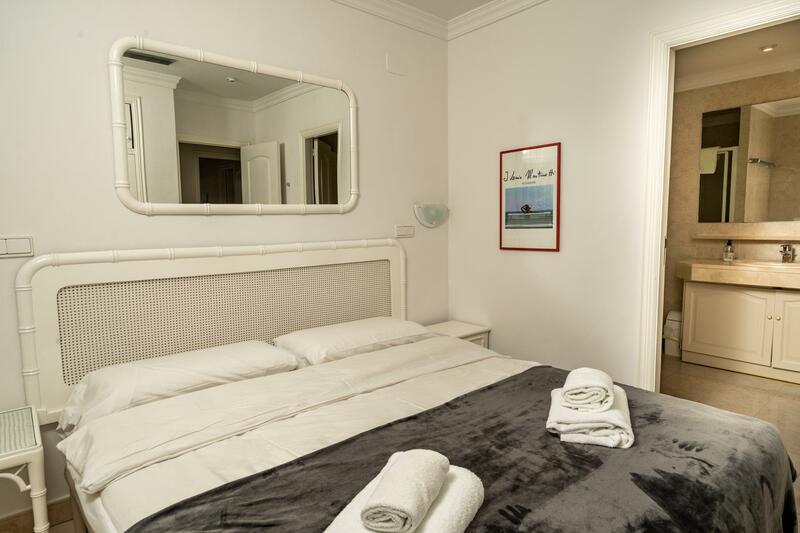 The accommodation offers privacy, a garden with gravel and trees, a wonderful pool and wonderful views of the bay, the sea, the countryside and the port. 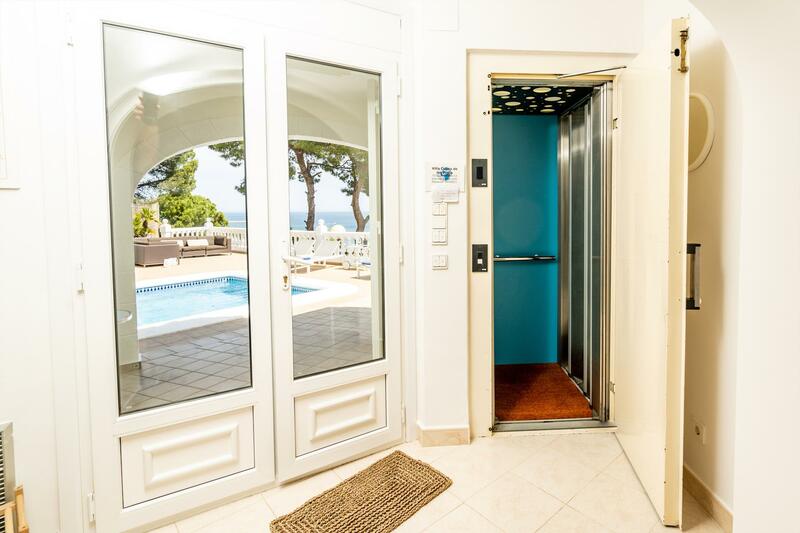 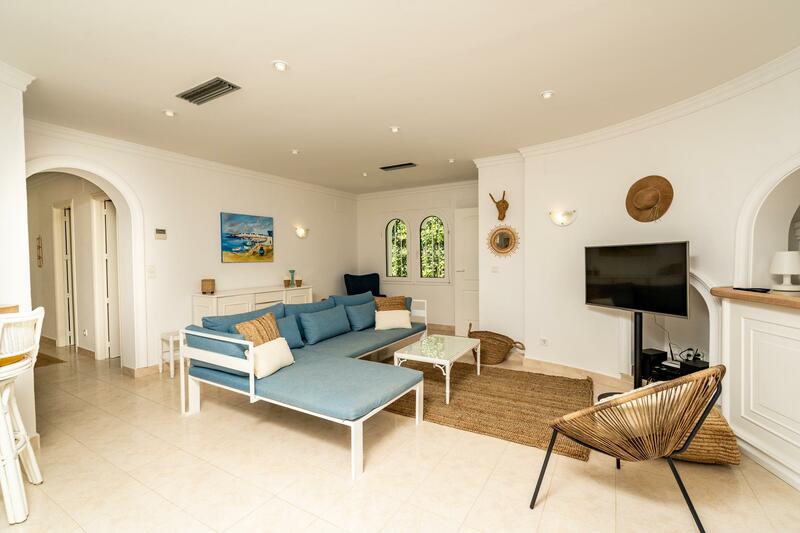 Its comfort and the vicinity of the beach, places to shop, sports activities, places to go out, sights and culture make this a fine villa to celebrate your holidays with family or friends. 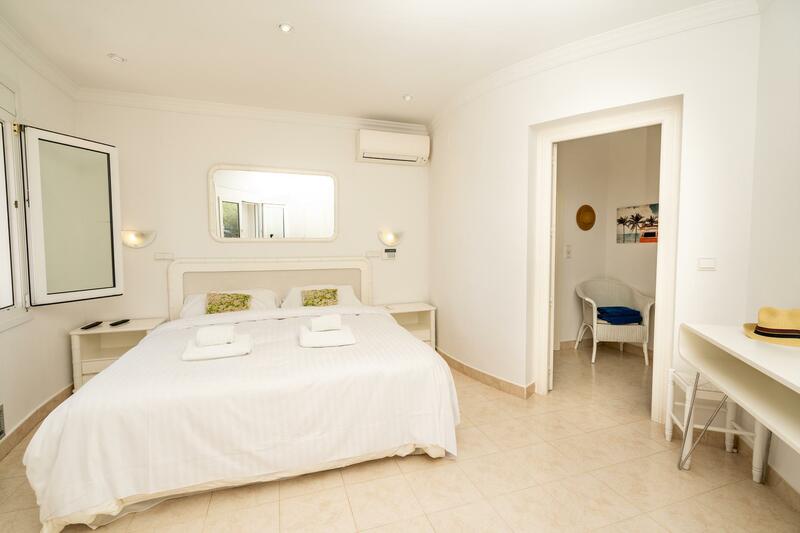 Beach Las Rotas < 1 km.